omg. can I use this in a video? where to get em lyrics? Buy Hustle Mode - Dyalla (feat. Pablo) ON SPOTIFY! Users who like Hustle Mode - Dyalla (feat. Pablo) ON SPOTIFY! Users who reposted Hustle Mode - Dyalla (feat. Pablo) ON SPOTIFY! 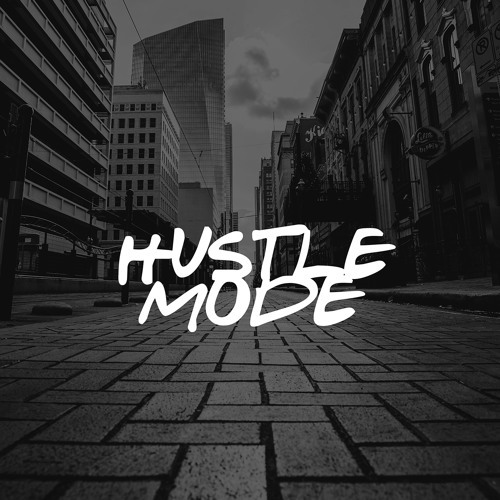 Playlists containing Hustle Mode - Dyalla (feat. Pablo) ON SPOTIFY! More tracks like Hustle Mode - Dyalla (feat. Pablo) ON SPOTIFY!